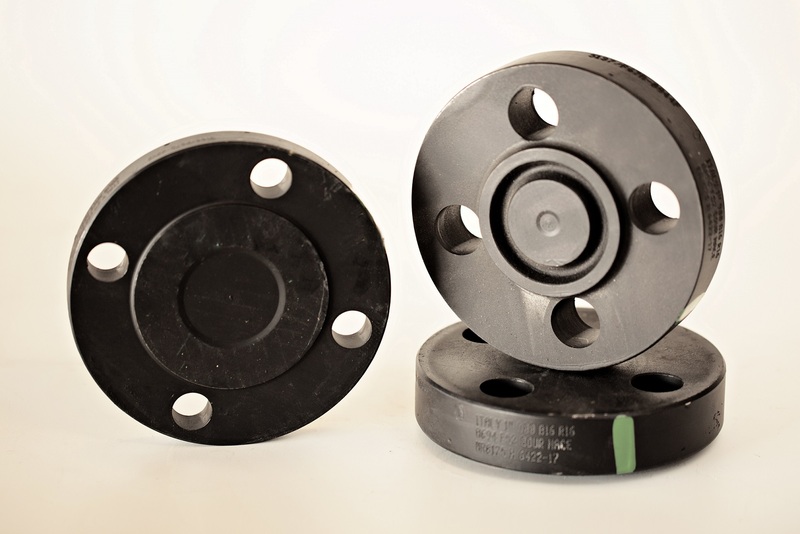 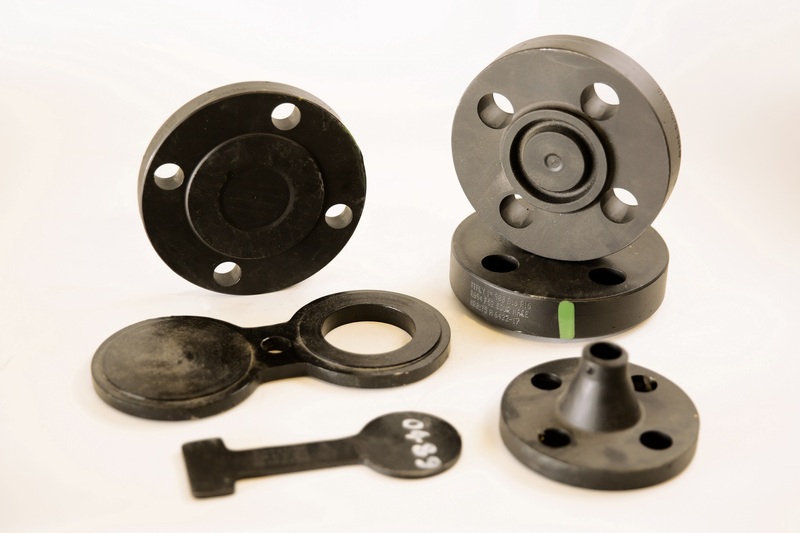 The many types of flanges are mainly used to connect mechanically two pipes together. 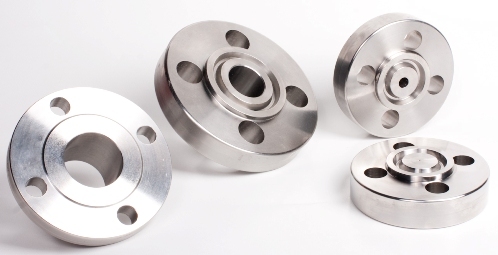 Flanges allows also one pipe to be mechanically connected to a valve, fitting or other equipment. 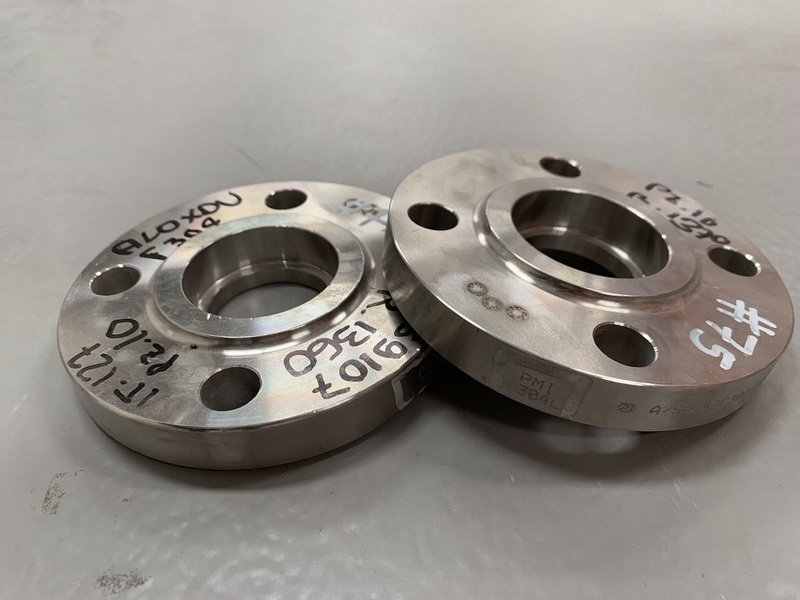 The principle of a flange is to use a mechanical force by using bolts to preload the gasket until there is enough contact stress between the flanges and the gasket to maintain a seal. 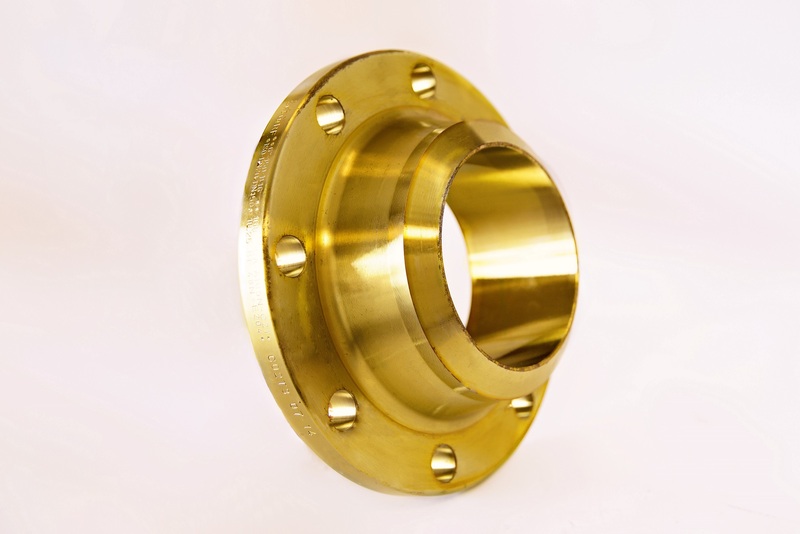 The connection to pipe is done by welding or threaded connections.